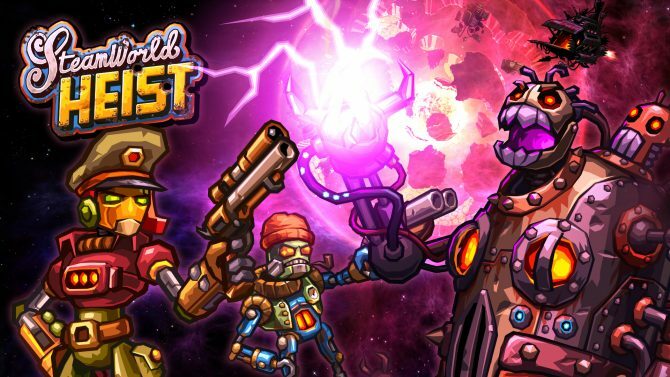 The PS4 and Playstation Vita versions of Image & Form’s newest game, SteamWorld Heist, have been delayed for about a week in both the United States and Europe. It was originally supposed to come out on May 31st, but has now been pushed back to a June 7th release date for North America, and will come out one day later on June 8th for Europe for $19.99. Reasons given for the delay are small problems with the publishing, localisation, and quality assurance of the game. SteamWorld Heist came out last December on the Nintendo 3DS to critical acclaim. In addition to the PS4 and Playstation Vita versions, there also also Wii U, Xbox One, PC, Mac, Linux, and iOS versions of the game being developed that hope to release this year. 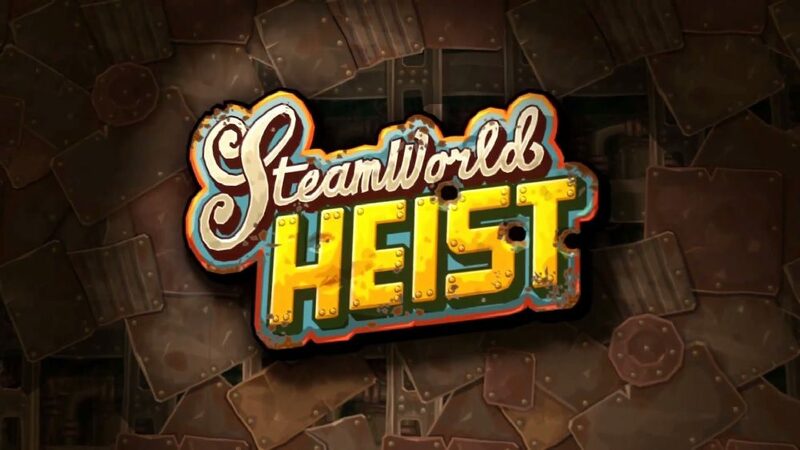 Image & Form Games has revealed SteamWorld Heist: Ultimate Edition for Nintendo Switch, and will release it on December 28.